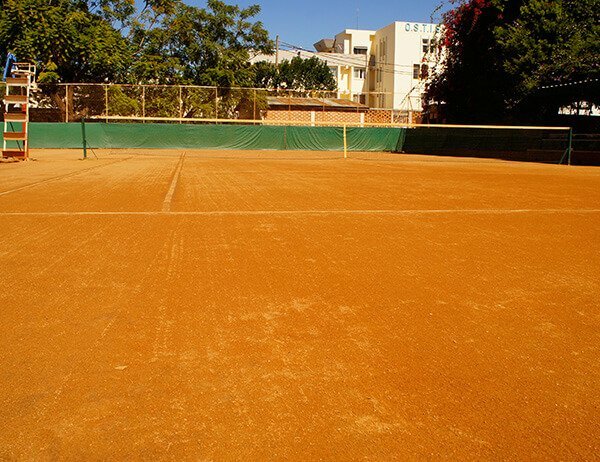 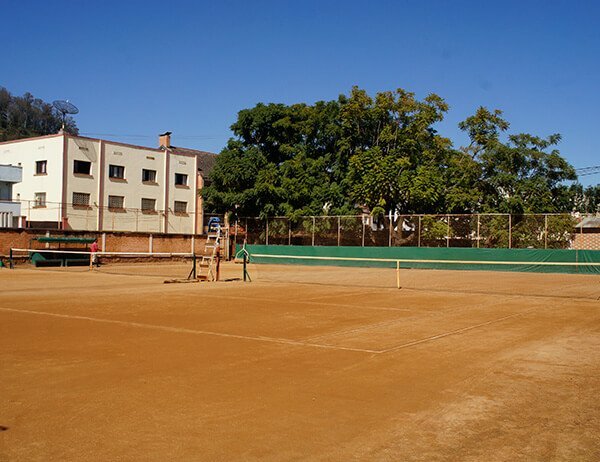 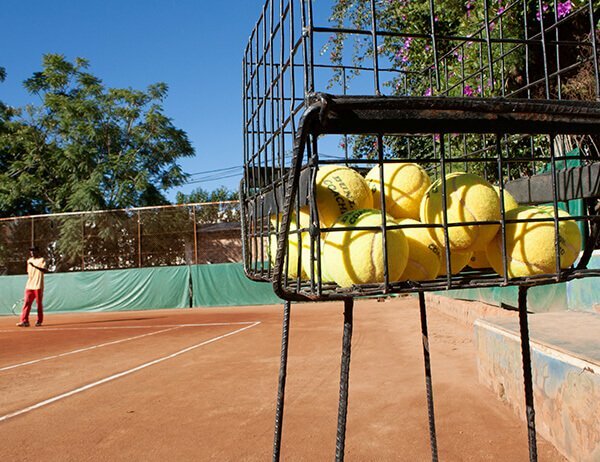 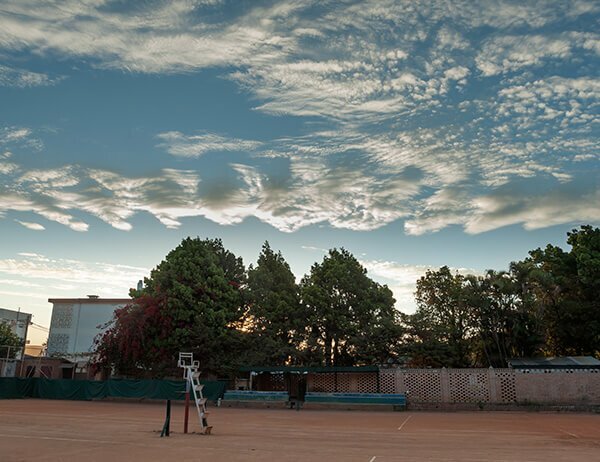 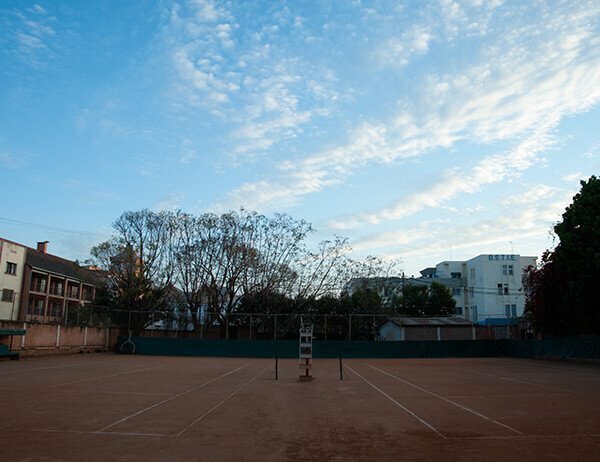 The hotel is equipped with 2 clay tennis courts, open all year from 7 AM to 5 PM, 7 days a week. 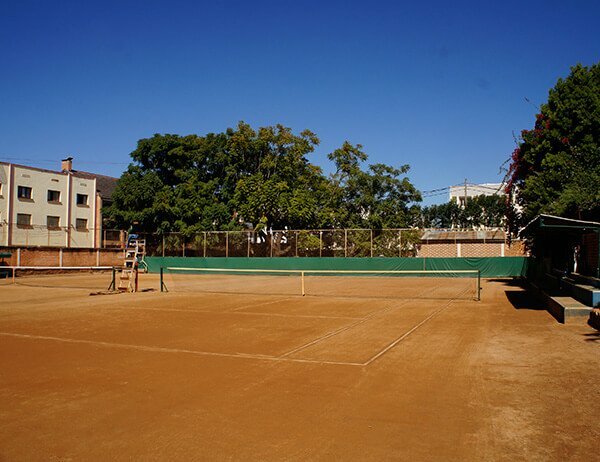 Our small team of 2 coaches and 2 collectors are at your disposal. 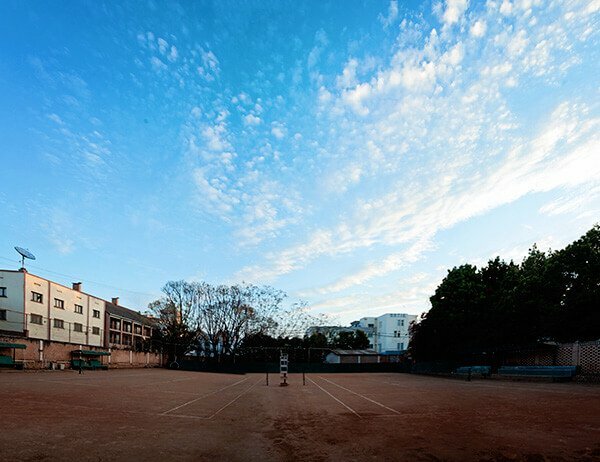 Access is free for guest room.